We did it!! 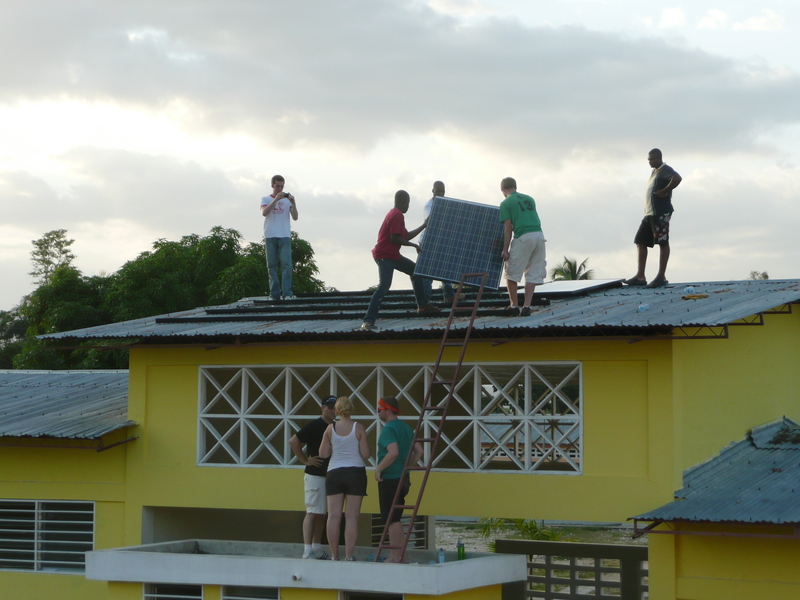 We successfully carried out our first solar powering deployment in Haiti, August 3-11! The EFACAP school in Lascahobas now has the capability to charge 500 OLPC XO laptops with a direct current (DC)-only solar system. 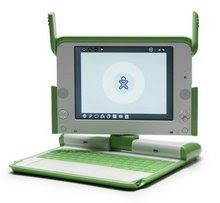 According to our research and to OLPC, our installation has the distinction of being the world’s largest single-school solar laptop charging deployment! Read the full post at ICT Views from the Field.